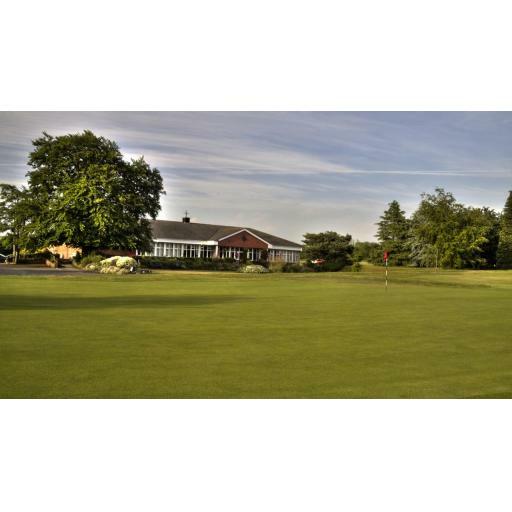 Today's event was the first of the Cheshire Amateur Seniors Tour, and was played at a very blustery Crewe Golf Club. The wind was pretty strong and chilly, which made scoring difficult, with only two scores in the forties. The course was in good condition for the time of year. Unfortunately the field was only just big enough to run the event, but I got the impression everyone who played enjoyed their day. For this Tour to continue I need as many entries as possible, and as soon as possible so I know who wants to play where, and if we will get enough entries to run the event at all. Well played to all todays winners, here are the final results, due to the low numbers, the amount of prizes and values had to be reduced, but with better fields, these will increase.